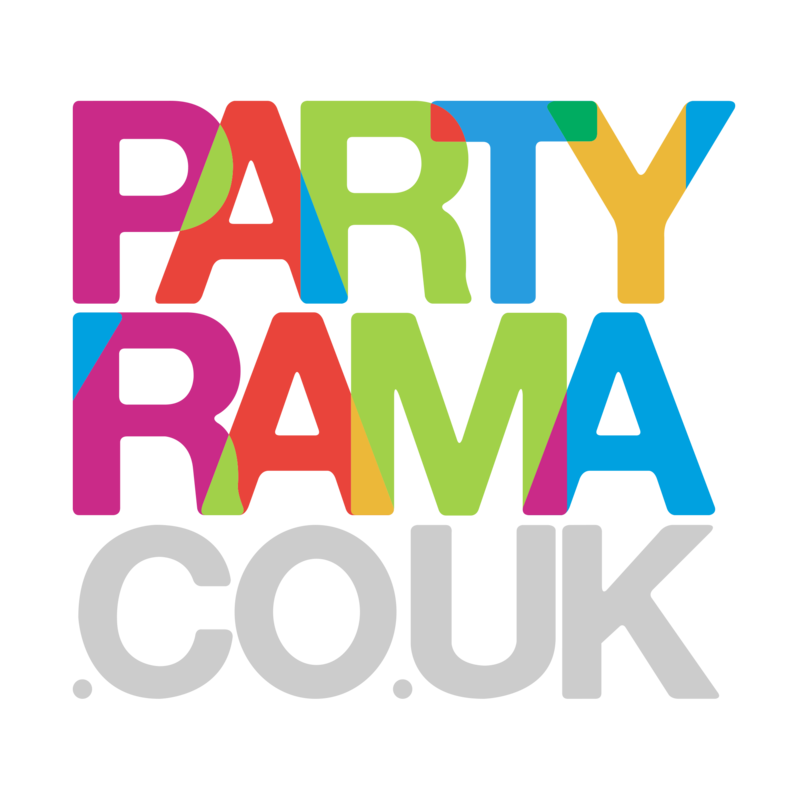 Grab a bargain in Partyrama’s party bag fillers sale & clearance aisle! Save on stocking fillers, plump up your party bags and win your guests over with cheap as chips party favours. These deals won’t stick around for long, so if you’re stocking up on party supplies, put a few of these in your basket – you can always use them later! And with a Trustpilot rating of 9.4 after 10,000+ reviews, you know the merchandise is good!